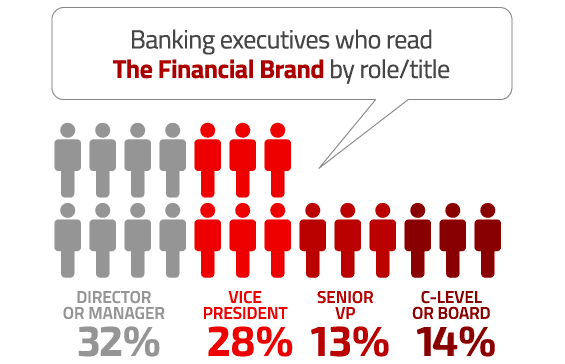 The Financial Brand has been read by more than 7.5 million financial services executives around the world, making it the second largest publication in the banking industry. Roll back the clock to 2008. The financial industry is collapsing. The subprime housing bubble has burst. Mortgage lenders like Countrywide are going belly up, while other financial giants like Lehman Brothers and AIG are sinking fast. Not quite what you would describe as “optimal conditions” to launch a business in the financial industry. But on May 28, 2008, The Financial Brand made its public debut. 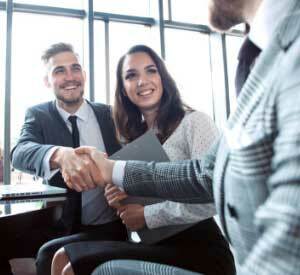 A decade later, things are going well — for both the banking industry and The Financial Brand. 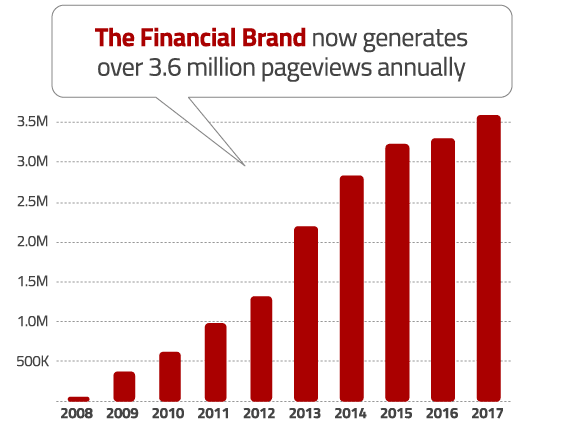 Banking stocks have nearly tripled since then, and The Financial Brand today is the second biggest website in the industry. Over 7.5 million people have visited the website since its inception. Nearly a quarter million people have visited the site over 100 times, and roughly 55,000 come back at least once a week. 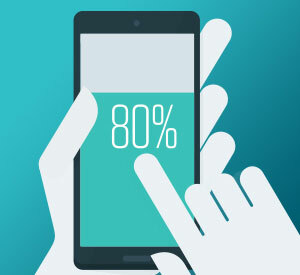 Someone now visits The Financial Brand every 19 seconds — 24 hours a day, 365 days a year. 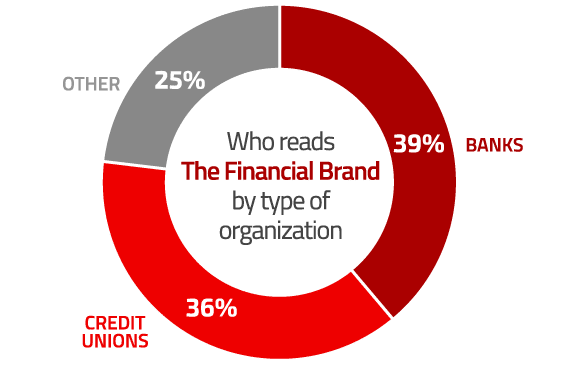 The Financial Brand has readers in every country on earth — all 240 of them — including some rather unexpected places like Iran (7,365 readers), Cuba (30 readers) and North Korea (2 readers). We’ve even had two people access the website from Antarctica. 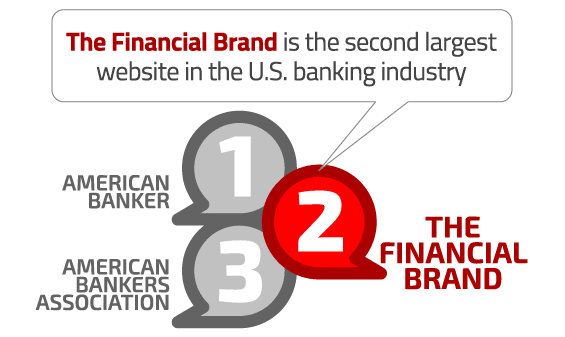 In 2014, we launched The Financial Brand Forum. Nearly 500 people showed up for our inaugural event. 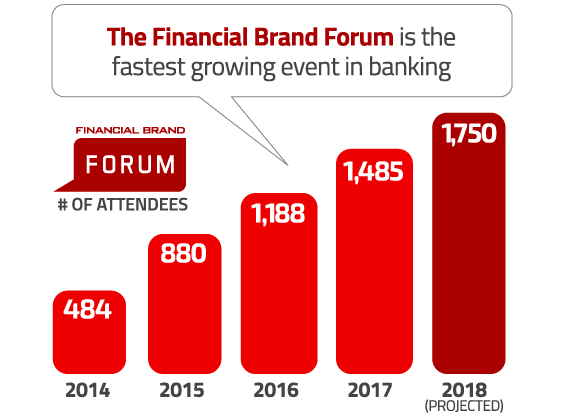 Last year, there were roughly 1,500 people, and we project 1,750+ attendee at the Forum 2018, making it the largest and fastest growing annual conference in banking. 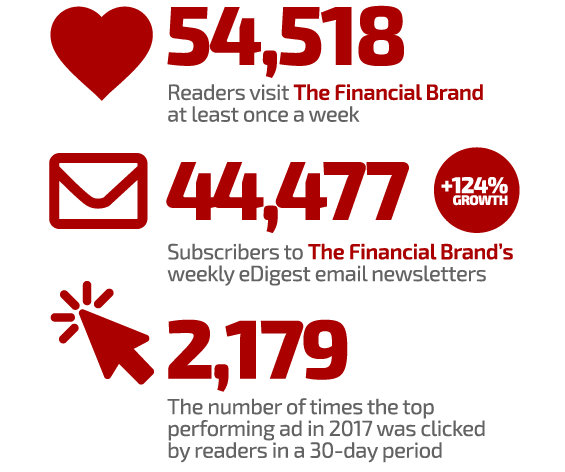 Thank you very much to all of you who have helped fuel The Financial Brand’s tremendous growth, and here’s to continued success in 2018 and beyond! This article was originally published on January 1, 2018 . All content © 2019 by The Financial Brand and may not be reproduced by any means without permission.